Scores 26 Highway MPG and 19 City MPG! 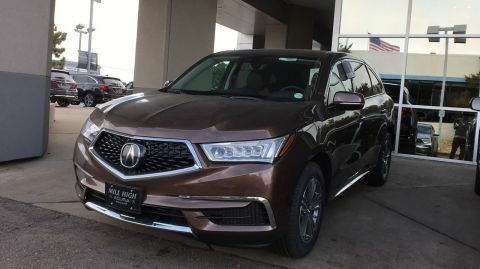 This Acura MDX boasts a Premium Unleaded V-6 3.5 L/212 engine powering this Automatic transmission. 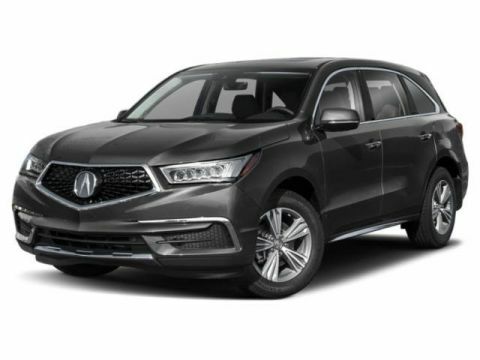 Window Grid Antenna, Wheels: 18 x 8 Pewter Gray Metallic 5-Spoke -inc: Machine-Finished, Vehicle Stability Assist Electronic Stability Control (ESC). 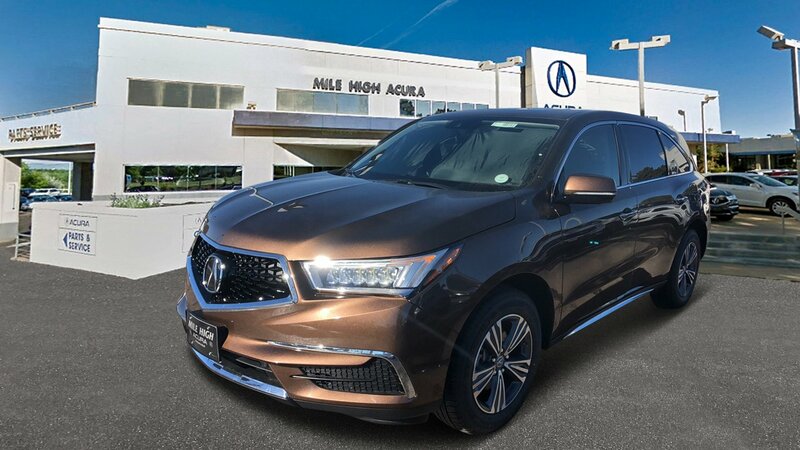 * This Acura MDX Features the Following Options *Valet Function, Trunk/Hatch Auto-Latch, Trip Computer, Transmission: 9-Speed Automatic -inc: Sequential SportShift w/paddle shifters, 3-mode integrated dynamics system, Electronic Gear Selector and hill start assist, Tires: P245/60R18 High Performance AS, Tire Specific Low Tire Pressure Warning, Tailgate/Rear Door Lock Included w/Power Door Locks, Systems Monitor, Strut Front Suspension w/Coil Springs, Speed Sensitive Variable Intermittent Wipers. 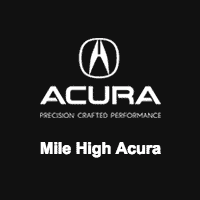 * Stop By Today *Come in for a quick visit at Mile High Acura - Denver, 2799 South Havana, Denver, CO 80014 to claim your Acura MDX!